Inspired by those lovely warm Irish liqueurs, this recipe for Irish Cream Amish Friendship Bread Cupcakes has a subtle caramel note coupled with nuggets of sweet white chocolate and a hint of vanilla. It’s a great way to herald in spring or to serve as the perfect after-dinner treat at family gatherings. 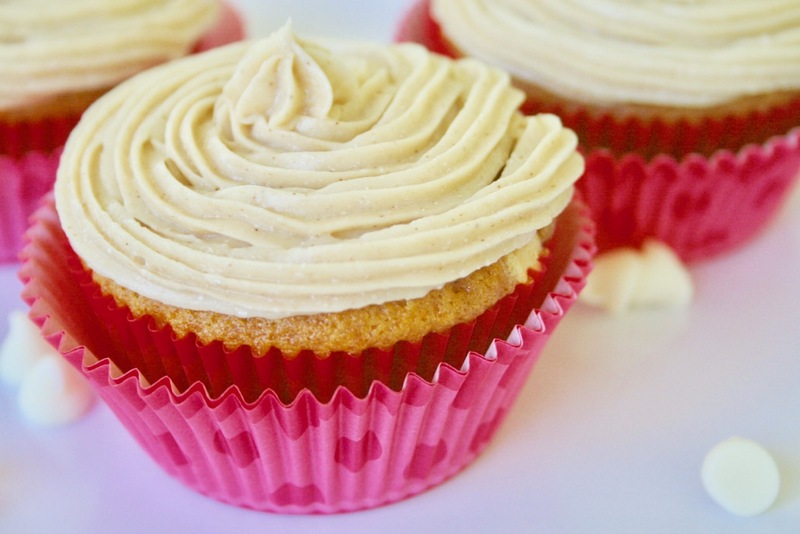 Use our recipe for Cream Cheese Frosting and mix in 4 tablespoons of Irish Cream liquid creamer. For the big kids, 4 tablespoons of Baileys Irish Cream liqueur (must be 21 or over). Fill a pastry bag with the frosting and pipe onto the cupcakes once they’ve cooled. Inspired by Irish liqueurs, this recipe for Irish Cream Cafe Amish Friendship Bread Cupcakes is coupled with nuggets of sweet white chocolate. Grease muffin tins or put in cupcake liners. Let cupcakes cool then top with cream cheese frosting. Hi! I found you and your website via cafe-scrapper.com’s Pinterest party. 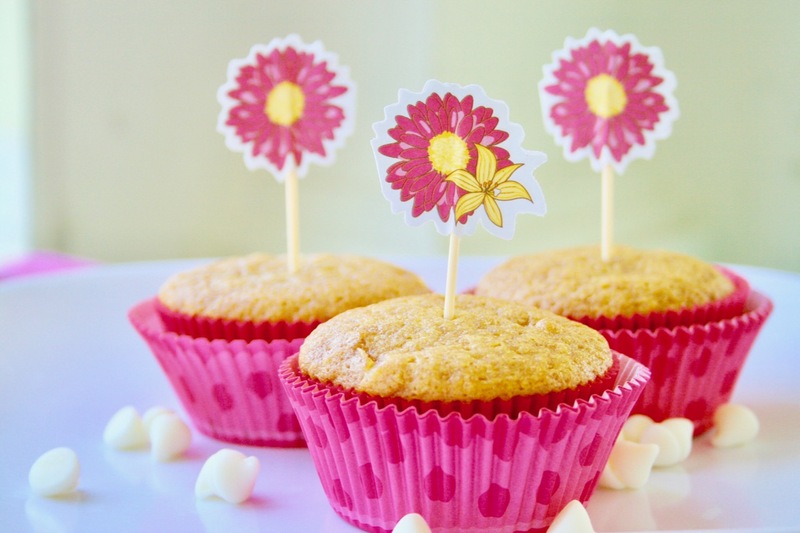 This was a wonderful cupcake recipe! I love making friendship bread and almost always keep starter on hand.